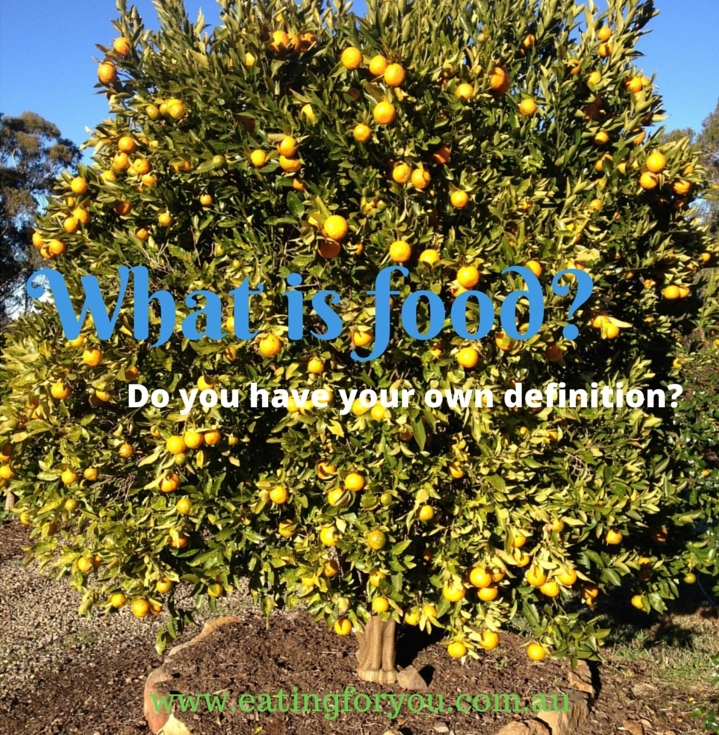 What is Food: What’s your definition? A common definition of food contains the following key words, ‘a substance of plant or animal origin that is safe and nutritious to eat’. 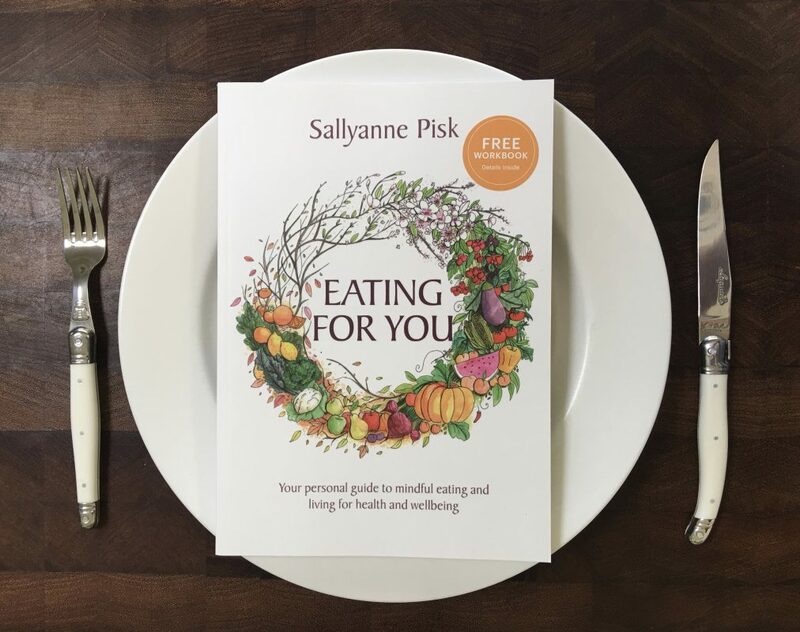 A simple reflection about food might just be, ‘what I eat’. From a health point of view we know that not all foods are equal, and no one food causes or cures disease. But have you ever considered that some of the things you eat, may not really be food at all? Is it food or something else? Advances in food manufacturing techniques mean that we have a multitude of edible substances available. I am hesitant to call all of these products food, because if we refer to the general definition of a food, it has to provide nourishment. Products made from highly refined flours, sugar and fat do not fall into this definition. “If you can’t see it growing in a garden or paddock, then it is not food”. The implications of this are that highly processed edible substances are not really food. This could mean that the oats growing in the field are food, rolled oats might just sneak into being a food, but products such as bread make from oaten and other grain flours are not. Fancy that — bread might not be a food? However, I tend to sway more towards the nutritional and health impacts of edible substances to classify foods. This would mean that some bread might meet the category of being food and others made from high processed white flour may not. And would everyone agree that these are foods? How do our preferences define food? In Australia we have such an abundance of choice that we can eat ‘organic, whole, slow and vegan foods’ or ‘junk food’. I actually dislike the term junk food, as it implies that the ingredients in the food offer little value or are rubbish. The original ingredients were of high nutritional value, but during the processing the good bits were removed. Every food starts off with the potential to contribute to good health. Including the word ‘food’ next to junk suggest that the food still offers some value. I prefer the term ‘edible substance’ as this is clearly different to the meaning of a food, which provides essential nutrients. 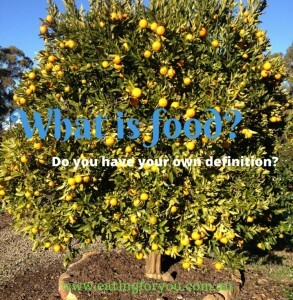 Do our views about food affect what we eat? We become the food we eat in so many ways. Nutrients from food become part of the cells of our body — including blood vessels, nerves, skin and hair. The better our mix of fuel, the better the health of our mind and body. If we believe that food becomes part of us, does this motivate us to change what we eat? I wonder if we changed the definition of non-nutritious foods to ‘edible substances’ whether the appeal to eat these would lessen. Our whole thought processes about eating lollies and potato crisps might change, and we may eat an apple and mixed nuts instead.